Welcome to my blog. I believe that everything in life is related. I am a global macro analyst. The overall picture is what matters. The trick is isolating the music from the noise. I mainly write about Sports, Epilepsy and Writing. 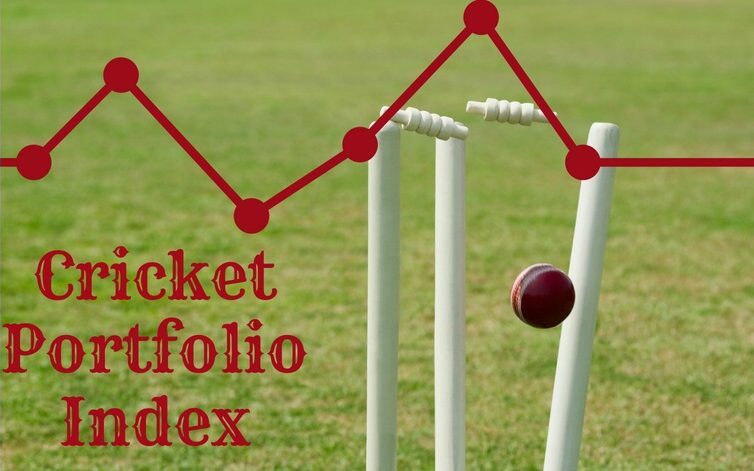 I have developed a cricket index which I believe is more reflective than the current official ranking system. Thank you for visiting . I look forward to your comments.